GB United have organised the Afghan Heroes Tractor Drive of Great Britain to honour the courage and sacrifice of soldiers who have lost their lives in afhanistan. 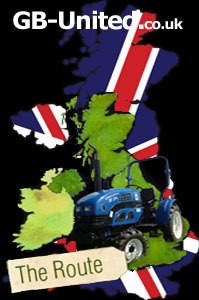 Terry Williams volunteered to the drive a tractor for 276 days to honour all our fallen heroes starting on 2nd May 2010. 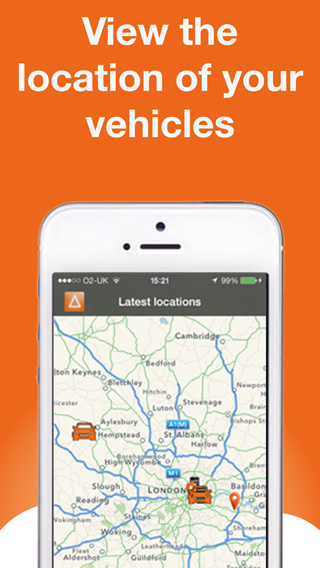 Get involved and visit Terry at any of his stop, for more information check out the GB United website or see his latest location. 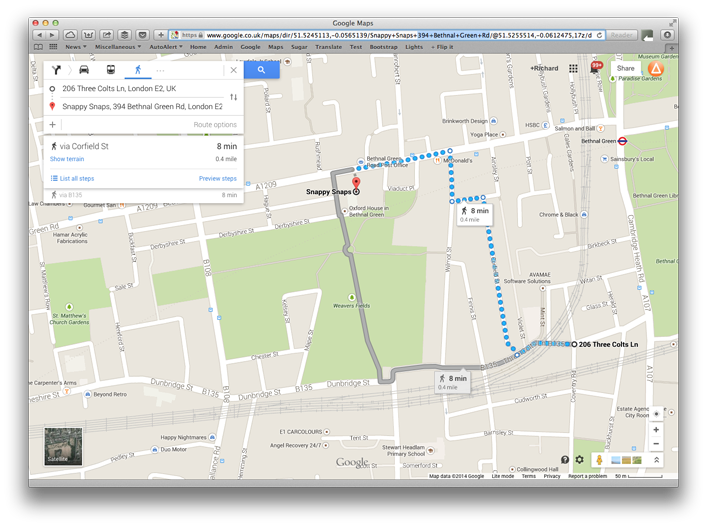 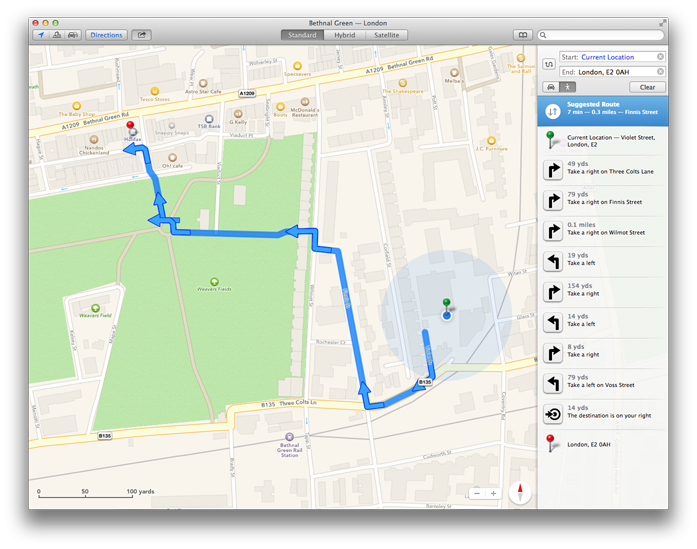 Terry is using an AutoAlert Portable GPS Tracking unit to monitor his location in real time. 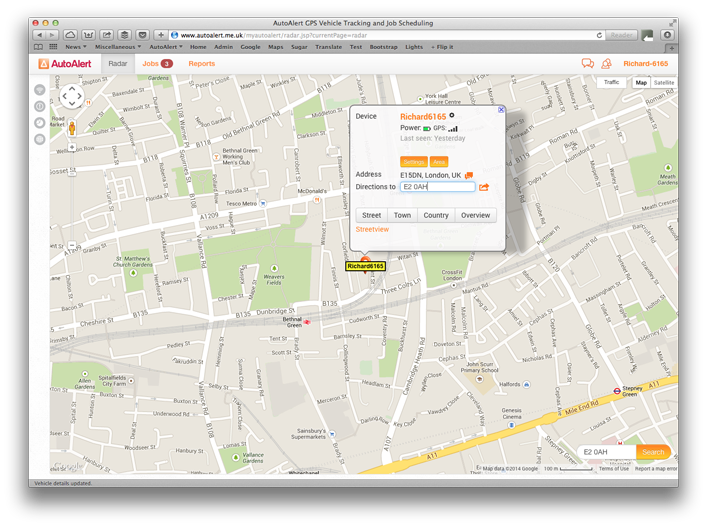 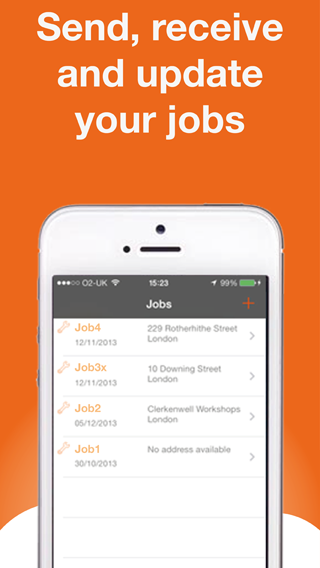 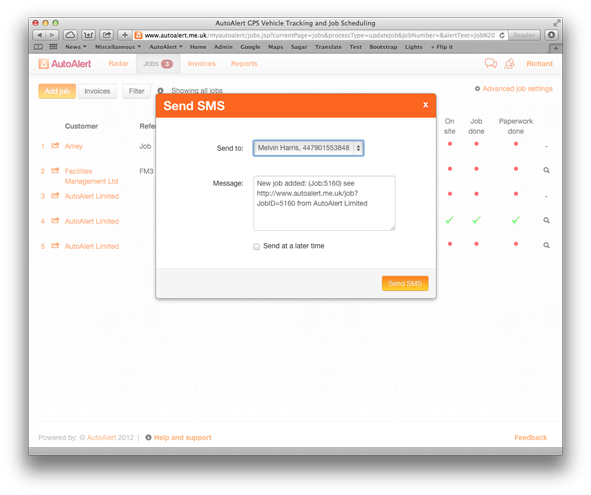 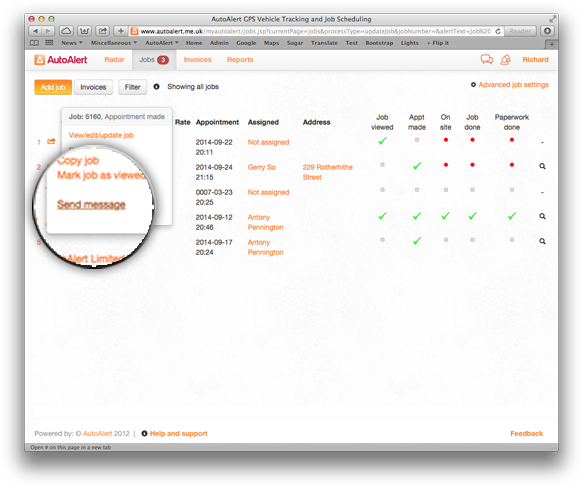 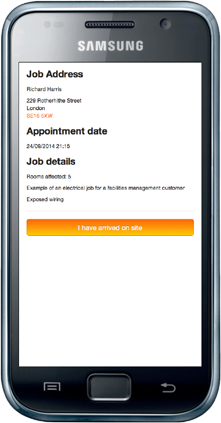 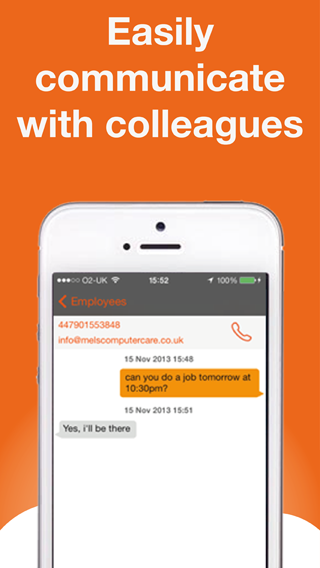 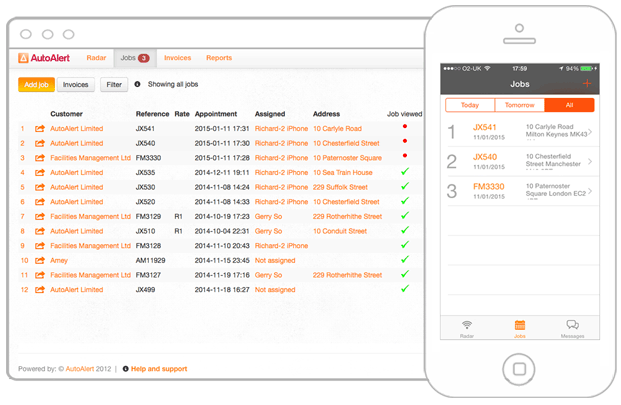 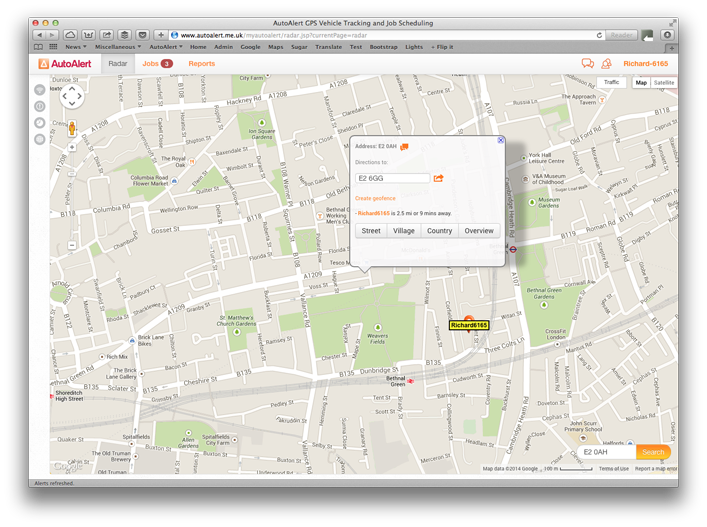 Check out all the features of AutoAlert’s GPS tracking, job management and messaging platform.